Let's transform to a … Panda! Yes you can be Transpanda! Click it to see the event details. 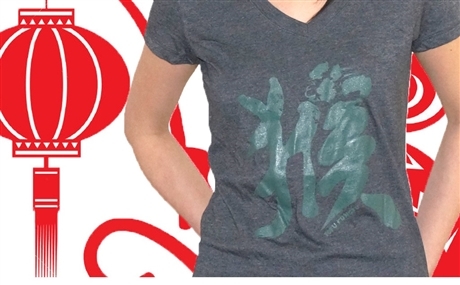 Chinese New Year Winning Design "Serpent in a Lion's Clothing"! 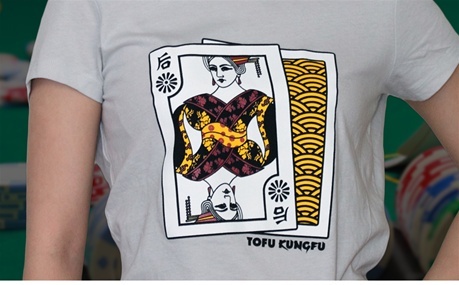 It's the YEAR of the SNAKE 2013, hurry and get your own TofuKungFu branded Snake Zodiac T Shirt for men and women. Lin Your Face is available for male and female. Show your support today! Obama can't read this on my shirt, lol! 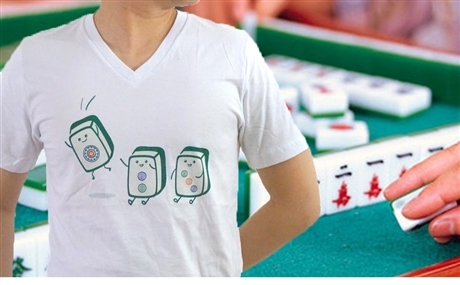 A cute Panda actually is GO game! Let's catch the Panda and play Go! 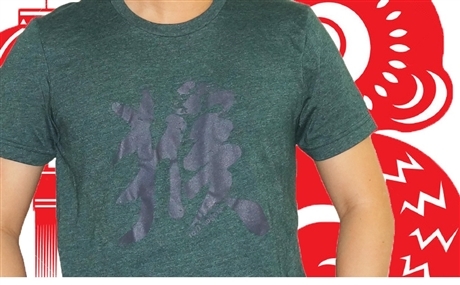 Traditional Chinese Opera Mask on your shirt! Please read the Promotion details. The Rabbit year + the cute design of Strawberry. Cute design of Strawberry and who Bird You! Together with the Poker King and Poker Queen, we can rule the world! 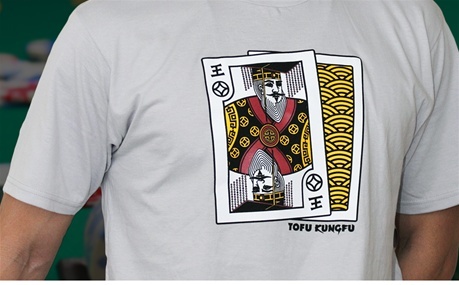 Chinese Poker Emperor and the cute Monkey King make you like a king! 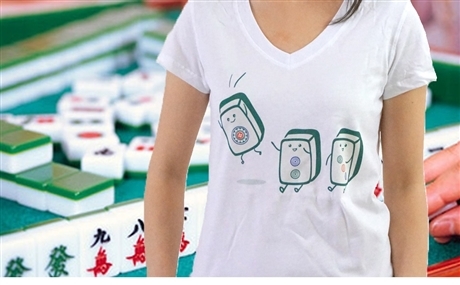 Chinese Valentines Men and the Chinese Valentines Women makes a great couples T shirts.